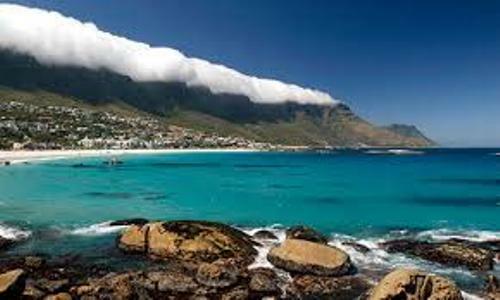 South Africa Facts talk about the country located at the southernmost of Africa. The official name is Republic of South Africa. The coastline of this country is very famous in the world. You can find it spanning on the South Atlantic and Indian Oceans. It has the length at 2,798 km. 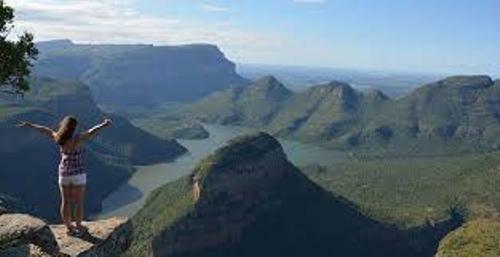 It also shares border with other countries such as Zimbabwe, Botswana Mozambique, Swaziland and Namibia. The report states that South Africa is inhabited by 53 million people. Therefore, it is considered as the 24th most populous country in the world. 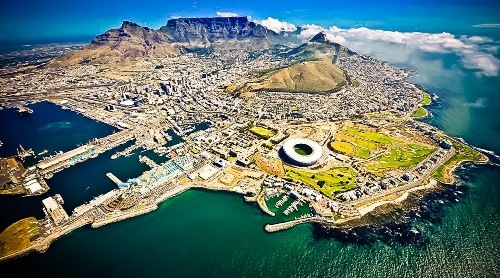 Based on the land area, South Africa takes the 25th largest nation in the world. 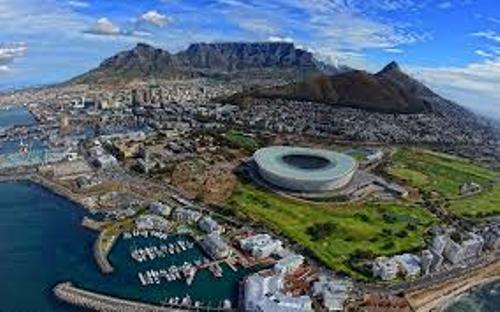 If you come to South Africa, you will be amazed with the multi-ethnic society. You can find different religions, languages and cultures. The country has 11 official languages. There are the official languages of South Africa derived from the European languages. The first language for the colored and white South Africans is Afrikaans. It was derived from Dutch. The legacy of British colonialism in South Africa is reflected by the usage of English in commercial and public life. The struggle of the black people in South Africa to get their right is seen during 20th century. They had to fight for their right and eliminated apartheid. In 1948, apartheid was imposed by National Party. Therefore, the preceded racial segregation in South African was formally institutionalized. Black people were discriminated because of apartheid. Therefore, they struggled hard to abolish the apartheid from South Africa. It was led by the African National Congress and activities. In 1990s, the discrimination was abolished. The South Africans who have the sub Saharan African ancestry occupy 80 percent from the whole population in the nation. The minorities include the white or European people, Asian/Indian, and colored people. Check facts about North Africa here. The World Bank states that South Africa has an upper middle income. It will evolve as an industrialized country. South Africa is a member of BRICS. Even though the economy is growing, there are still many people who struggle to get good jobs. The inequality and poverty are still presented. 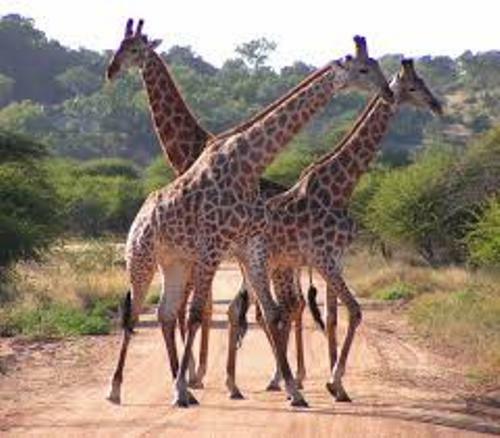 Get facts about Africa here. One of the first young organizations in the country is South African Scout Association. Quo Vadis is the conference that the organization held on 2 July 1977. This association receives the adults and youth from all races. Do you have any objection on facts about South Africa?